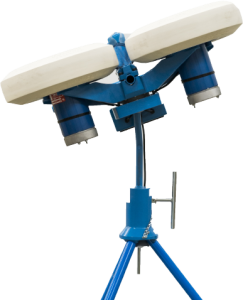 JUGS Australia is a leading supplier of Cricket, baseball and softball pitching machines. Whether you need to work on an slider or curveball, we have a range of machines in our range to assist! Using the JUGS Bowling machine, you can ensure quality bowling throughout your practice session.